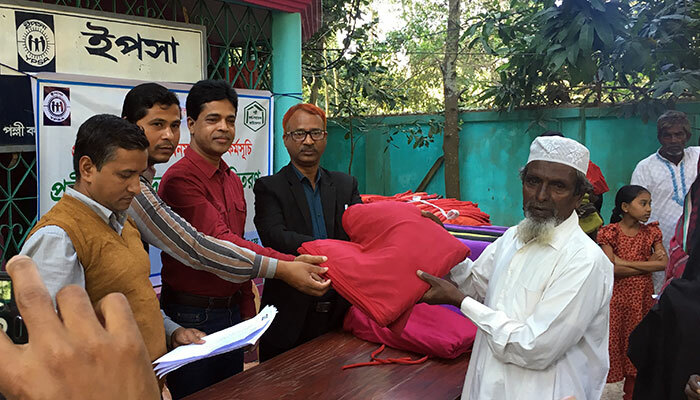 YPSA distributed 100 warm blankets and Elderly People Allowance to 75 elderly people at Sayedpur Union of Sitakund Upazila on 27th December 2017. 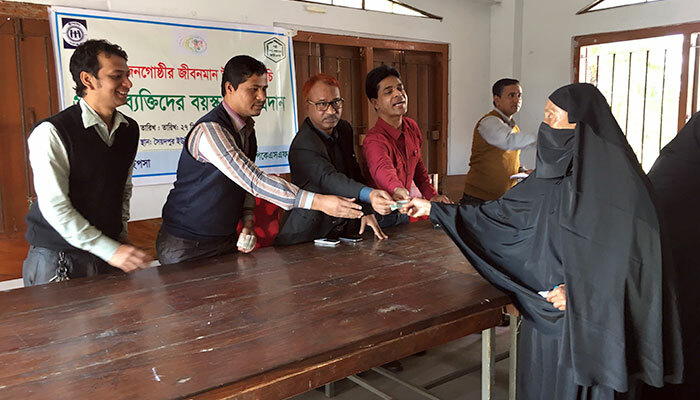 AHM Tajul Islam Nezamee, Chairman of Sayedpur union was present as chief guest while Md. 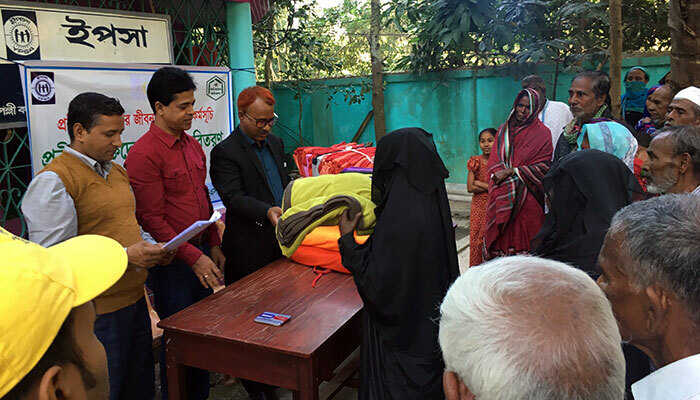 Manzur Murshed Chowdhury, Director (ED), YPSA presided the distribution programs held at YPSA Sayedur office premises. Mr. Newaz Mahmud focal person of YPSA Elderly people program and Mr. Saied Alom ENRICH Program Coordinator of Sayedpur UP were the special guest in the meeting. 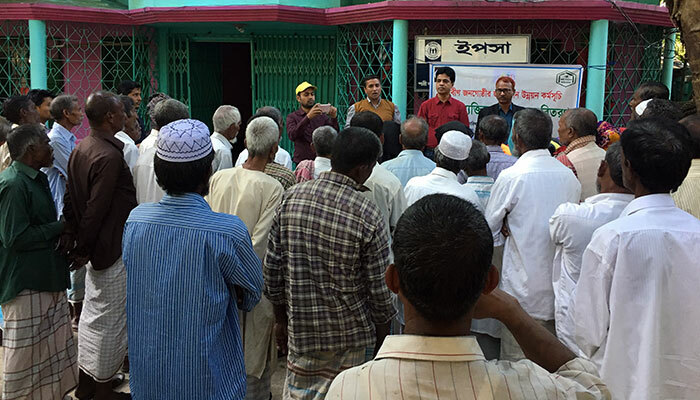 Mr. Sumon Hossain Program Organizer of Elderly people program was facilitating the program. 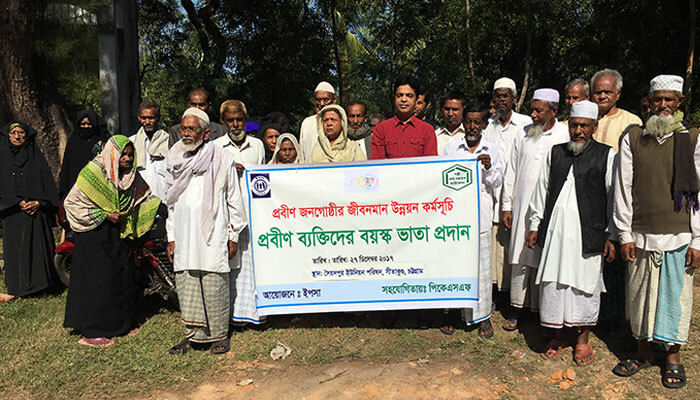 YPSA has been working for the elderly person to ensure their rights to social security, health and freedom from discrimination with the support of PKSF.